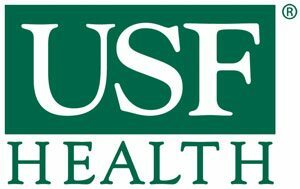 If you are currently a student of USF Health, and would like a research consultation, please follow this link to the Shimberg Library consultation form. 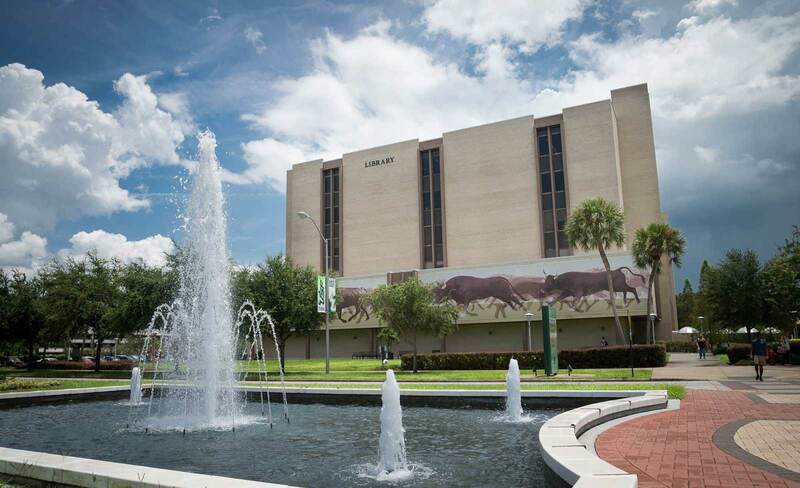 Research Consultations are available, by appointment Monday-Friday, for USF undergraduates, graduate students, faculty and staff. Meet with a reference or subject librarian to find useful sources, learn to search databases effectively, or just get started in the library. For new or experienced users – make your life easier. Schedule research consultations at least 3 business days in advance.